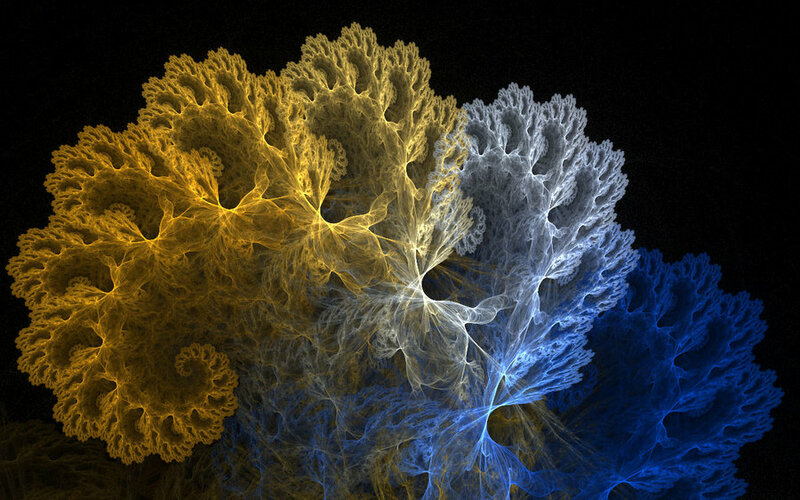 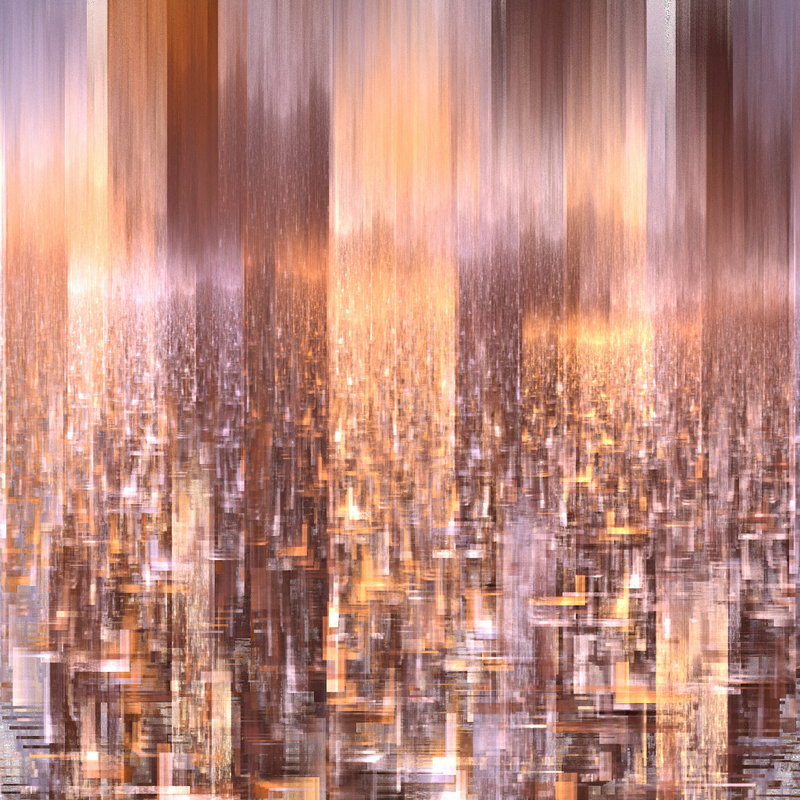 Pictures with fractals from Alexey Ermushev. 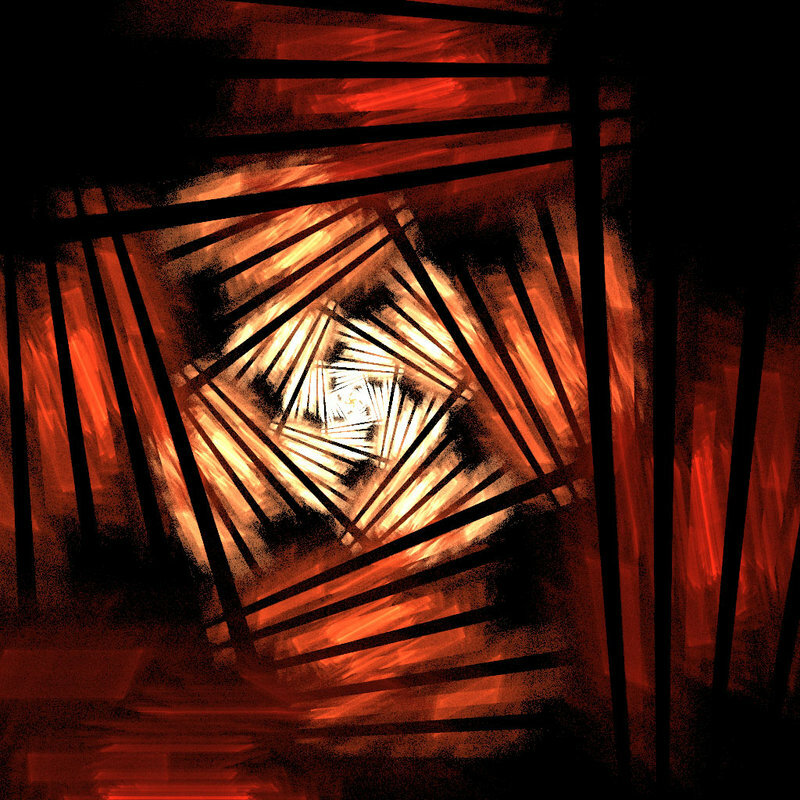 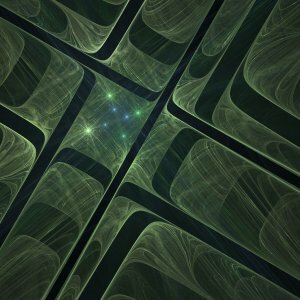 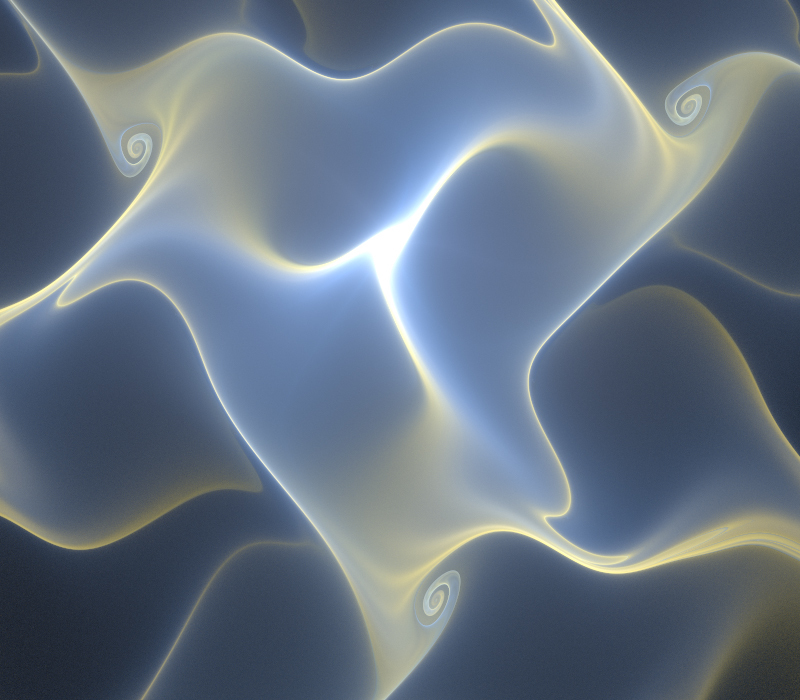 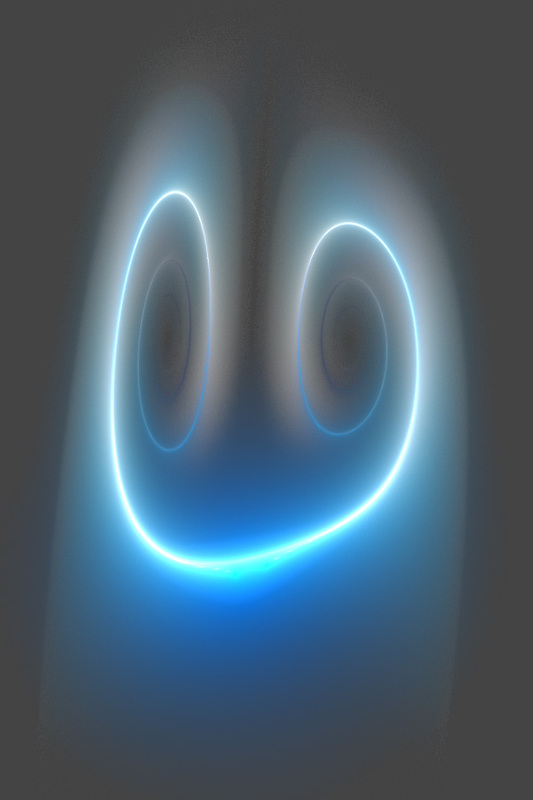 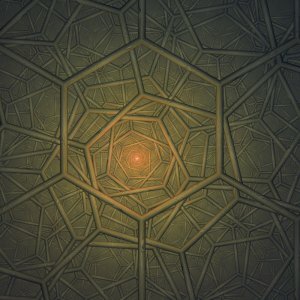 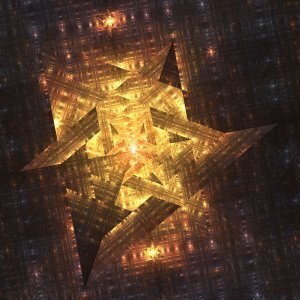 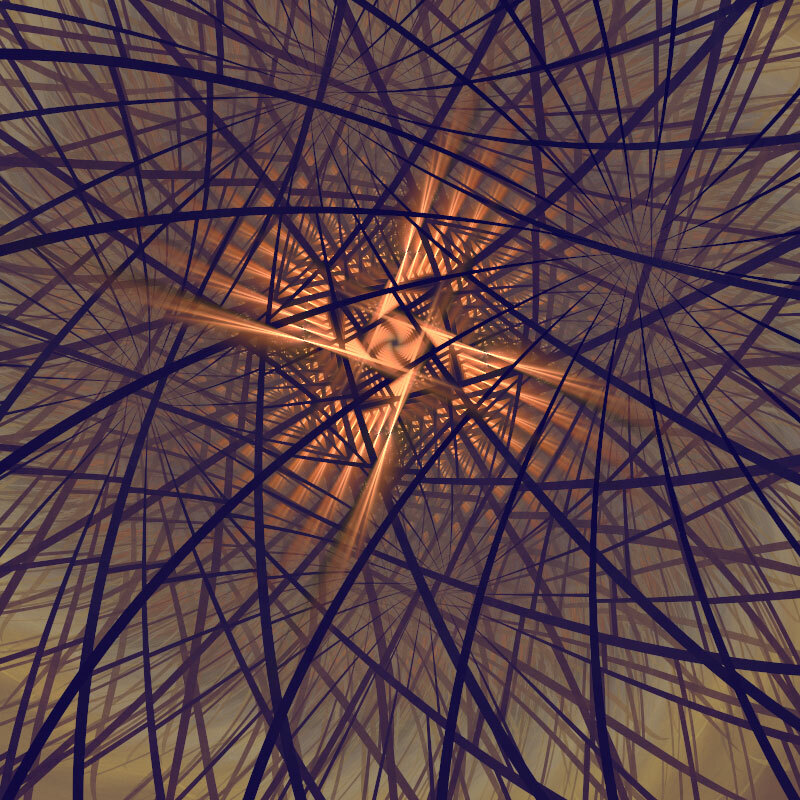 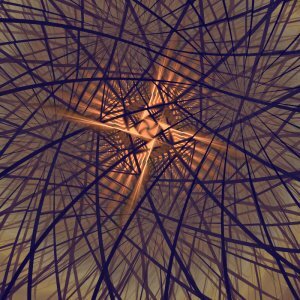 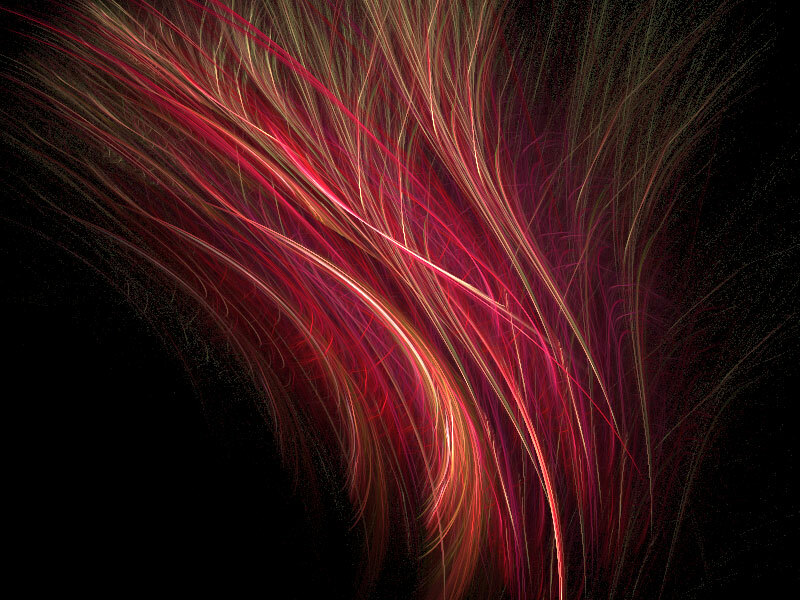 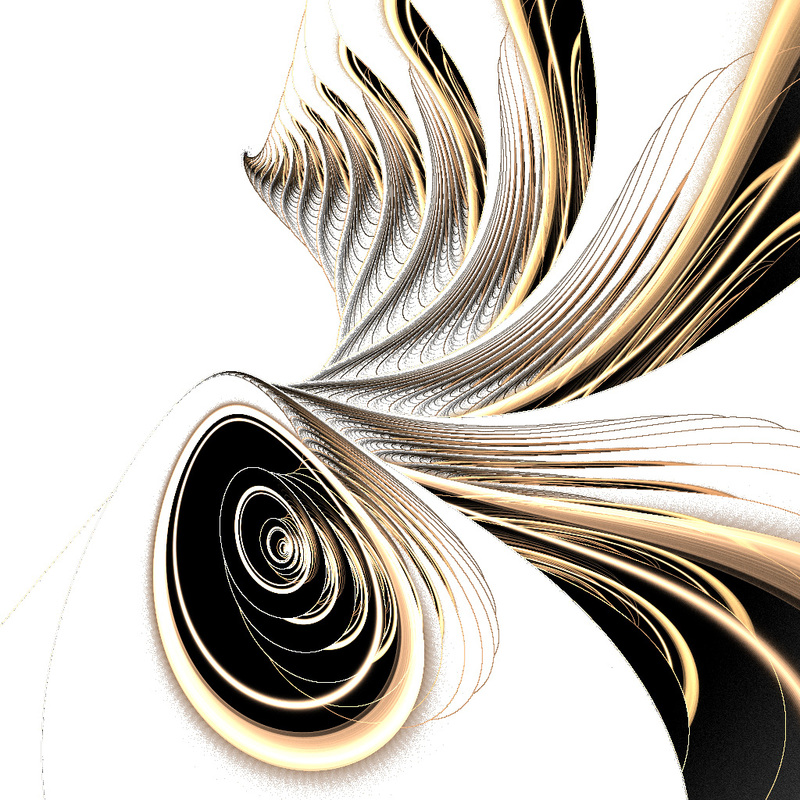 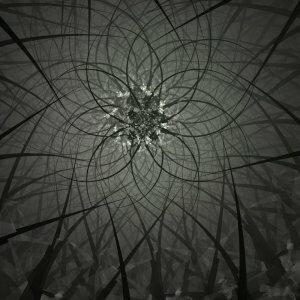 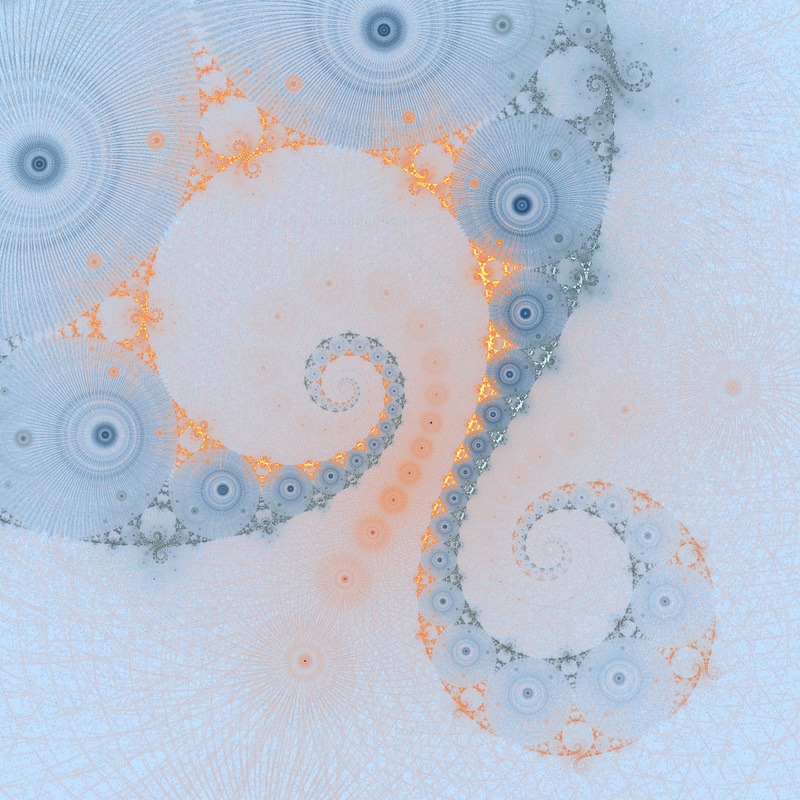 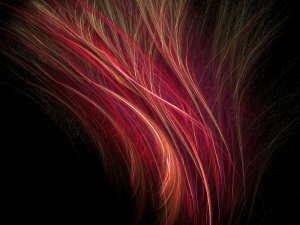 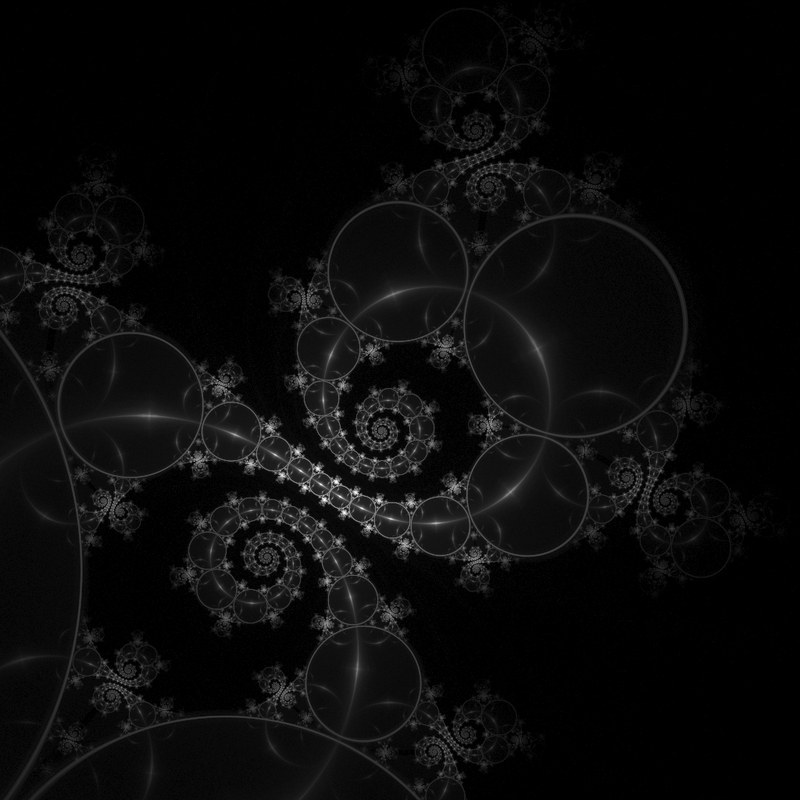 Those unusual things were created with the help of a special program Apophysis (a program for creating fractal flames). 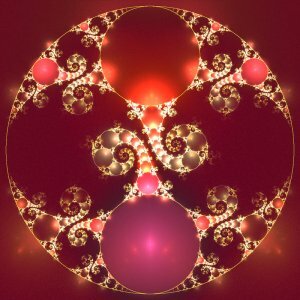 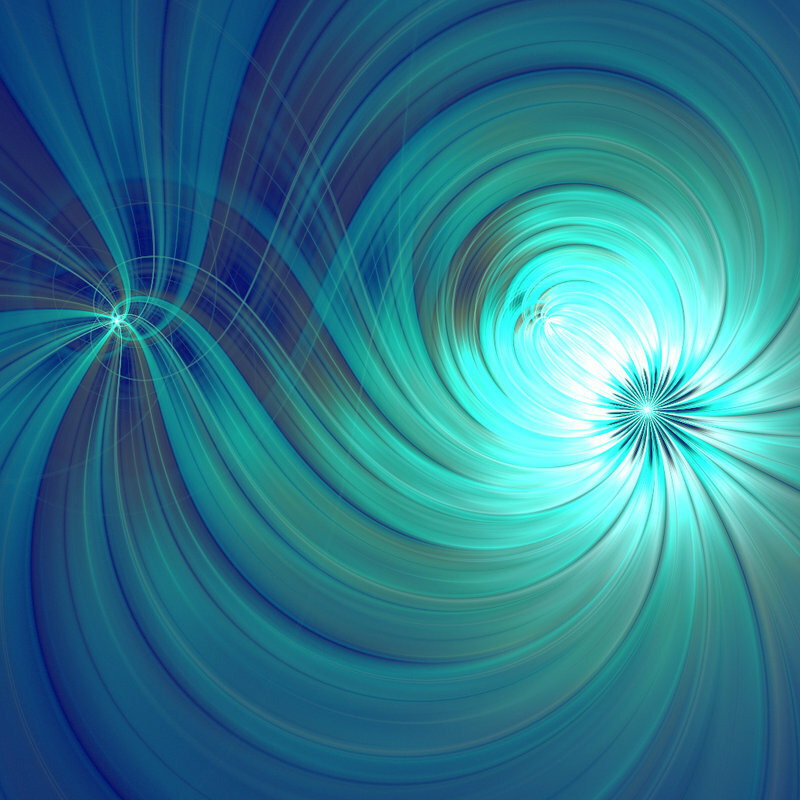 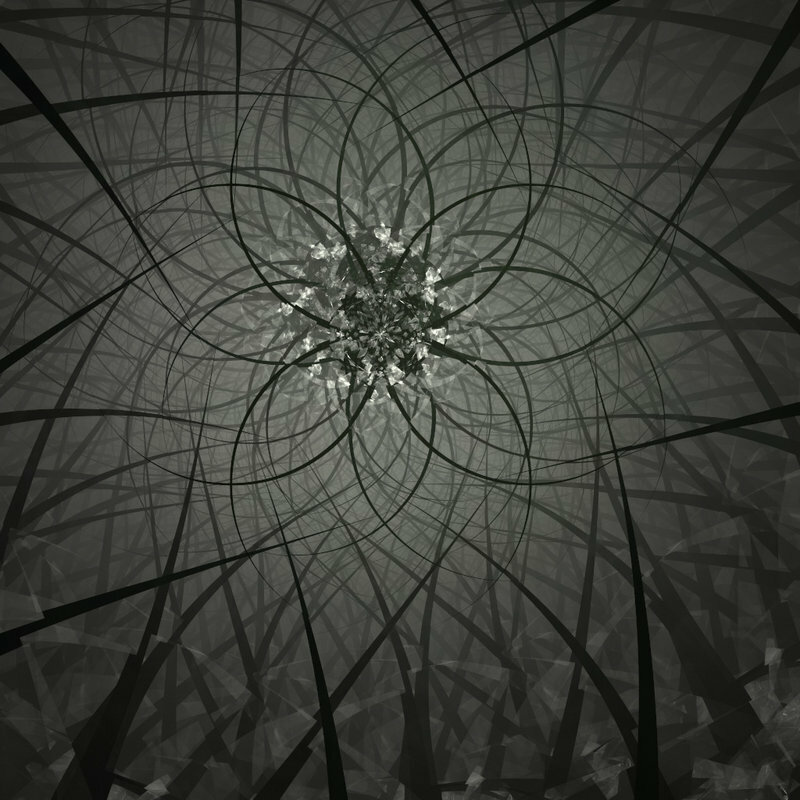 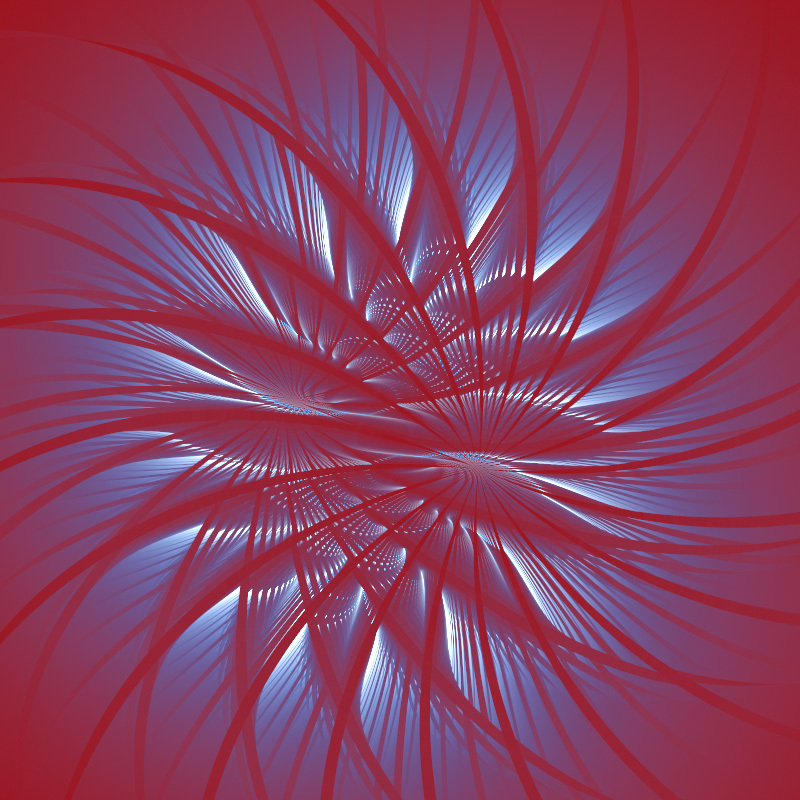 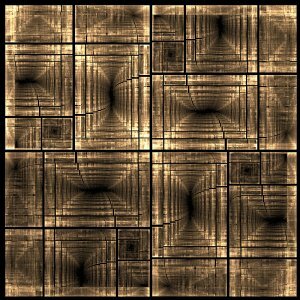 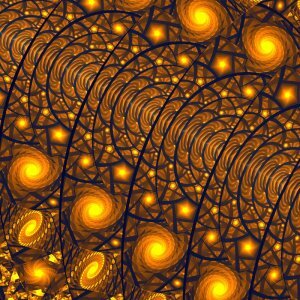 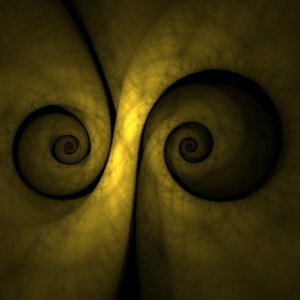 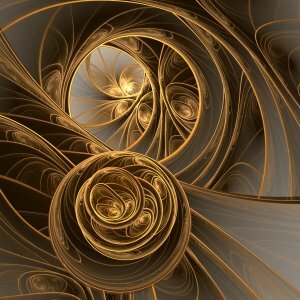 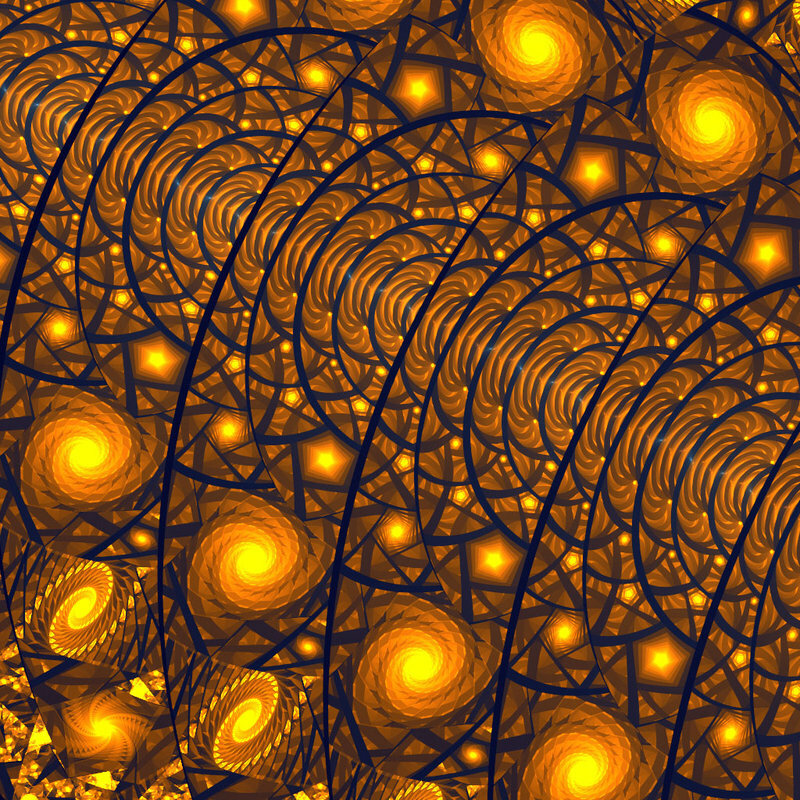 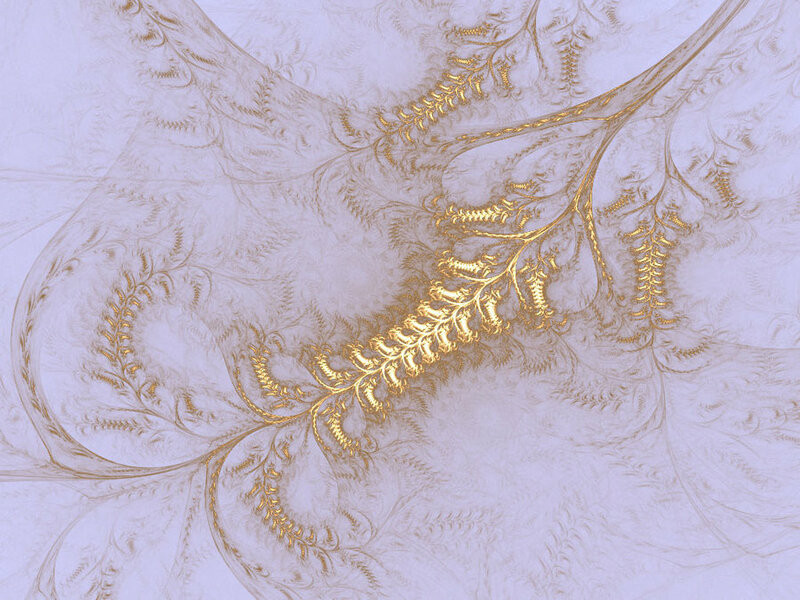 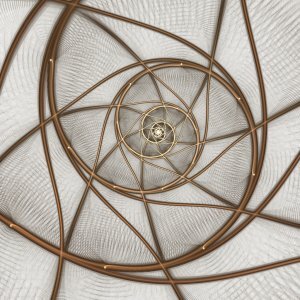 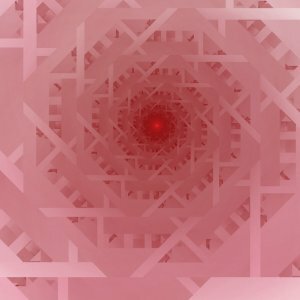 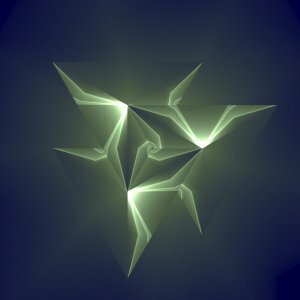 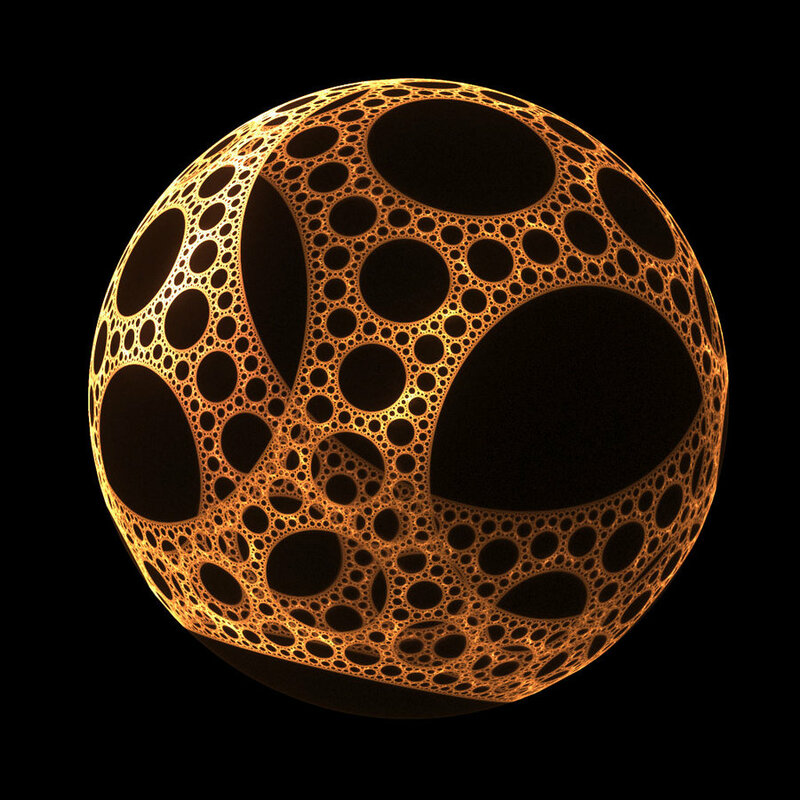 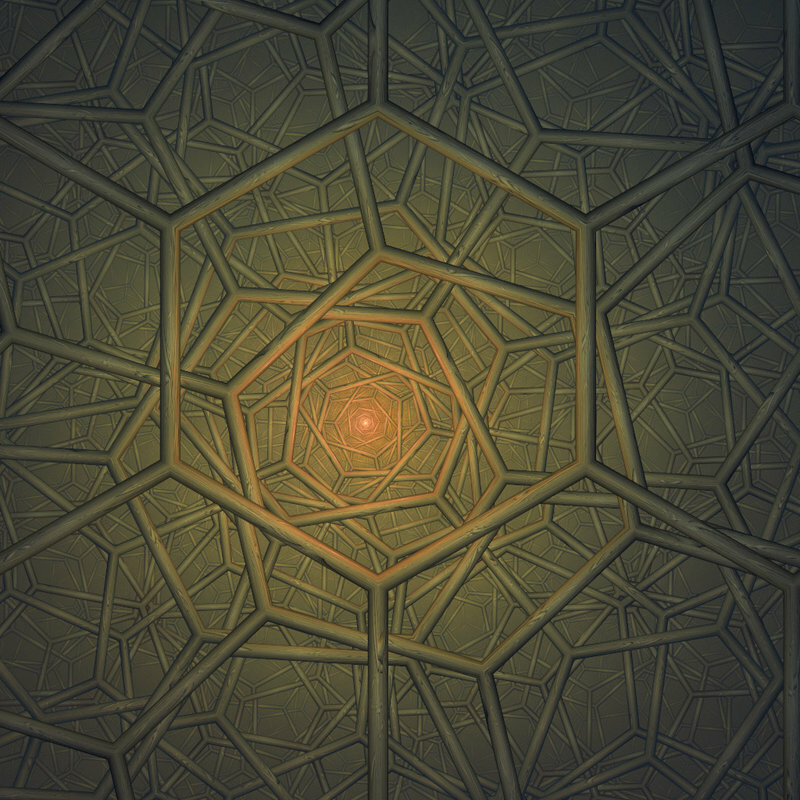 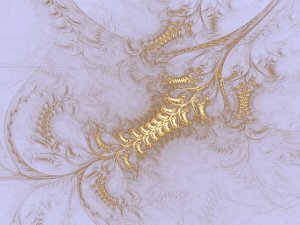 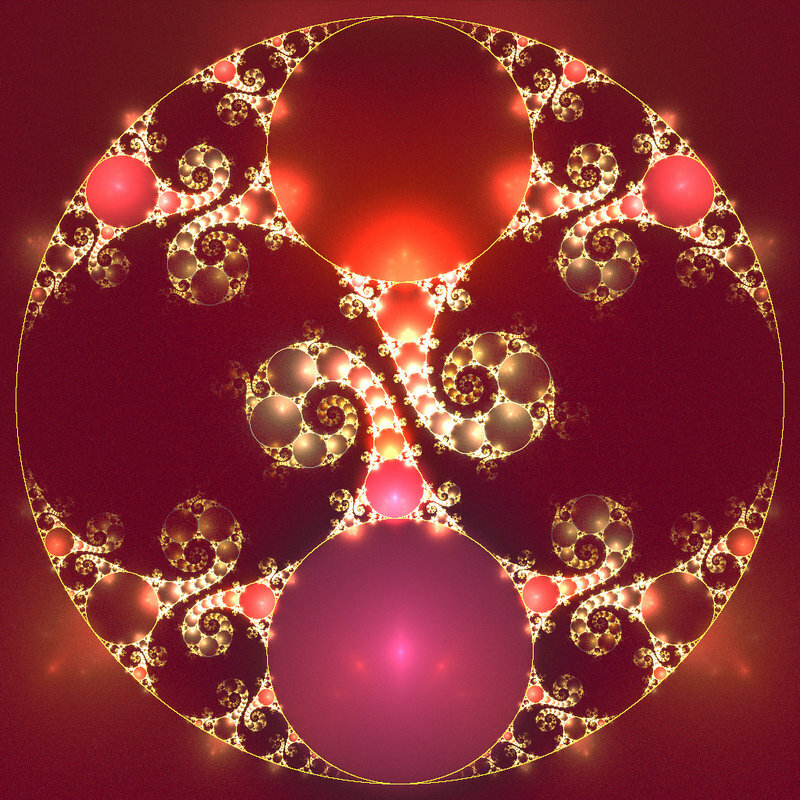 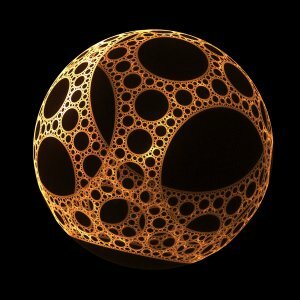 Fractal art is a separate type of graphics, despite its direct link to geometry. 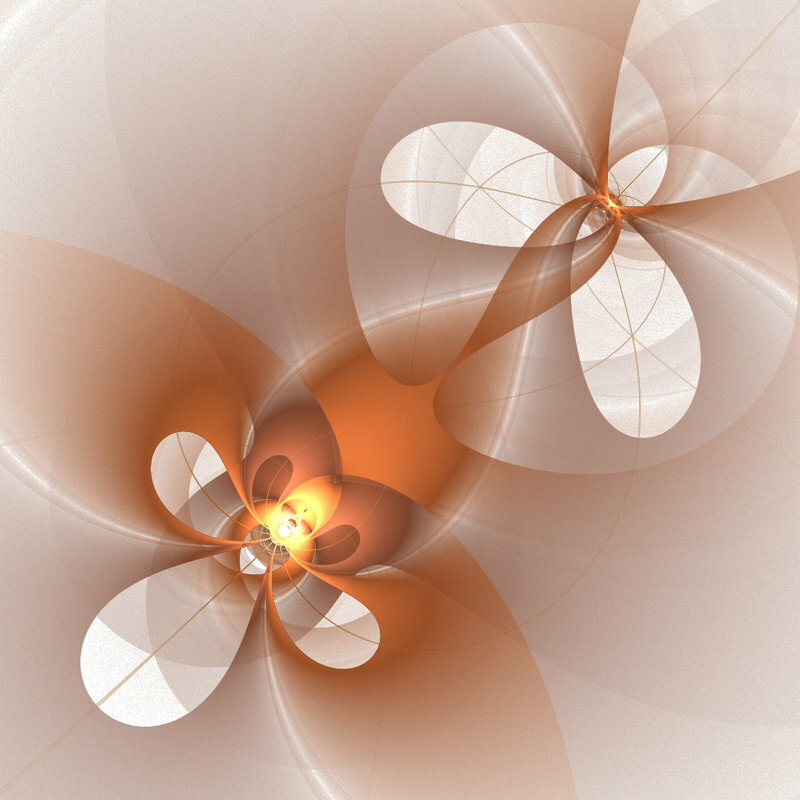 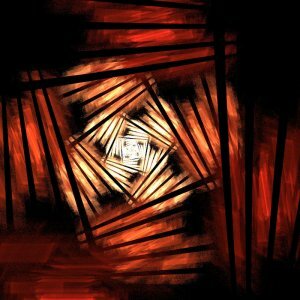 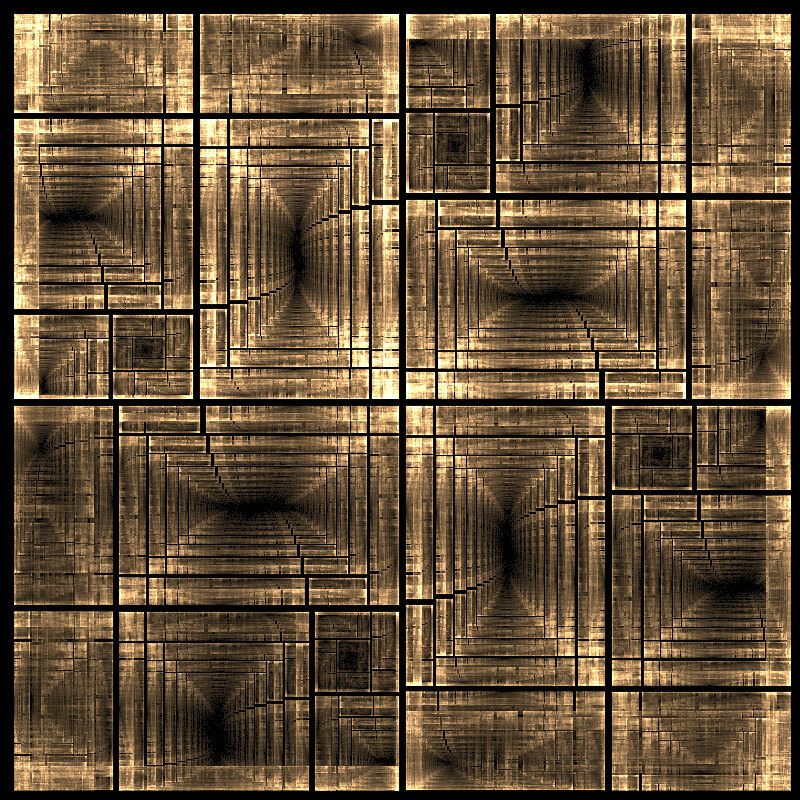 You’d think – wha could be interesting in weird geometrical figures? 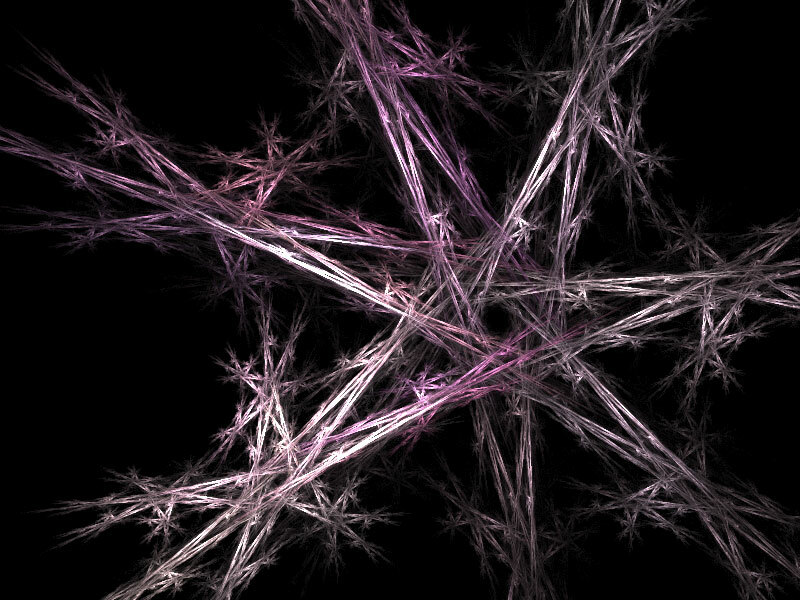 But when you look at them, you gradually start feeling separated from reality. 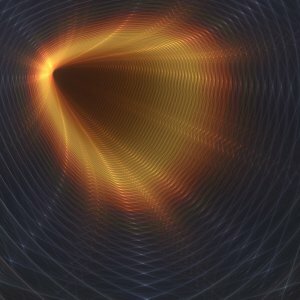 You are not on the Internet anymore, you’re in space! 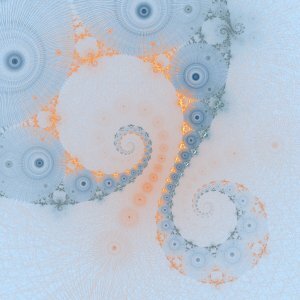 Oh, those indefinities!